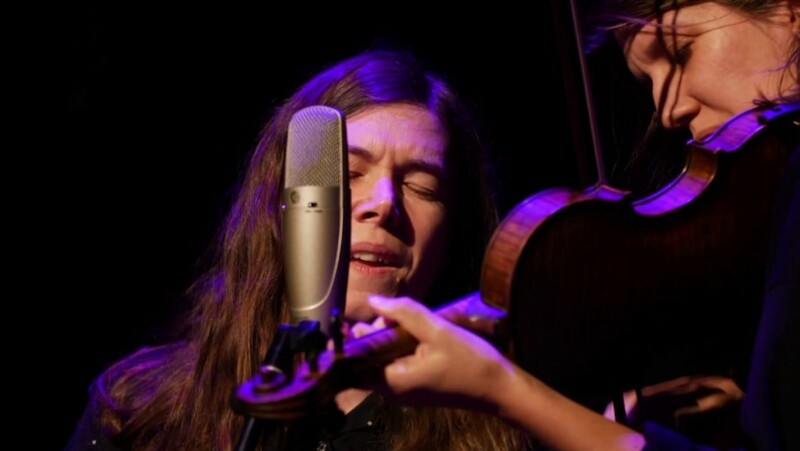 Through their immersive creative process and modern-day approaches to ancient mountain ballads, Appalachian music duo Anna & Elizabeth bring vanished worlds and almost-forgotten songs to life. 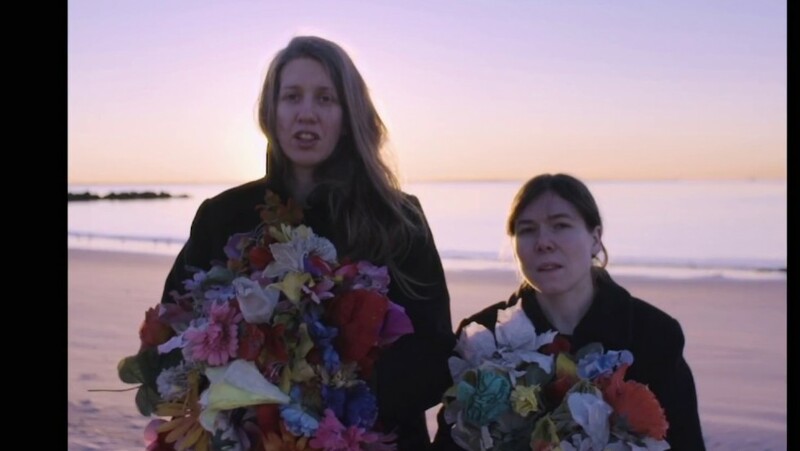 Multi-instrumentalist Anna Roberts-Gevalt and vocalist Elizabeth LaPrelle stand at the junction between folk tradition and the avant-garde. 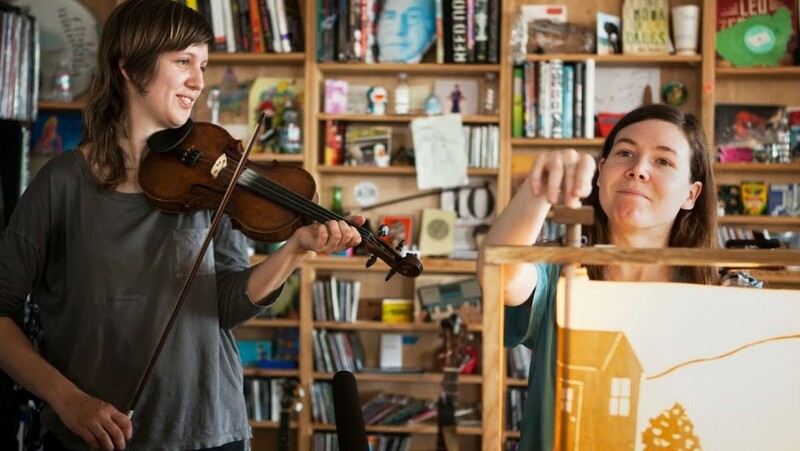 With their innovative modern arrangements, they transform traditional music into a vital, compelling, boundlessly creative contemporary form.